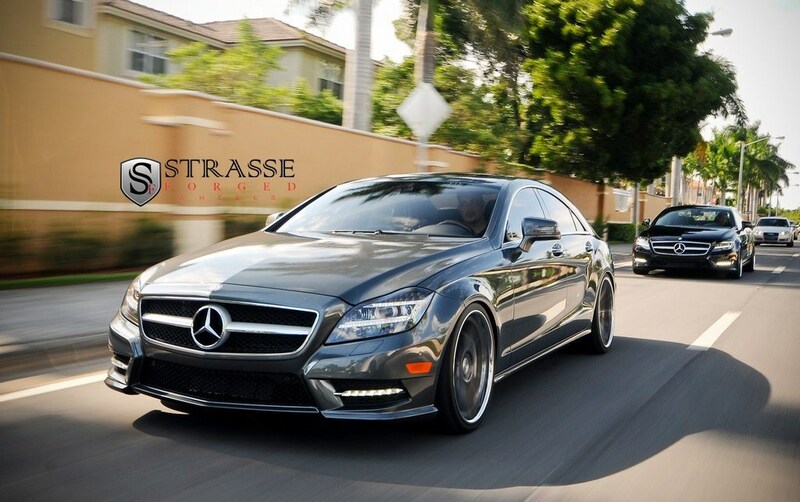 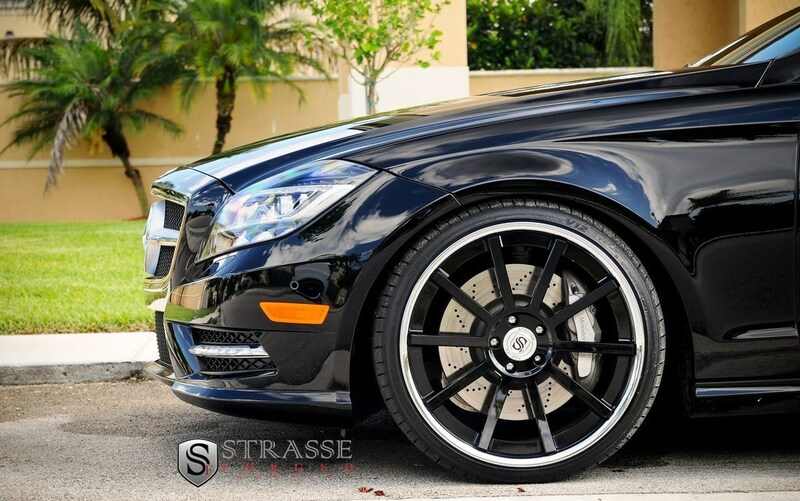 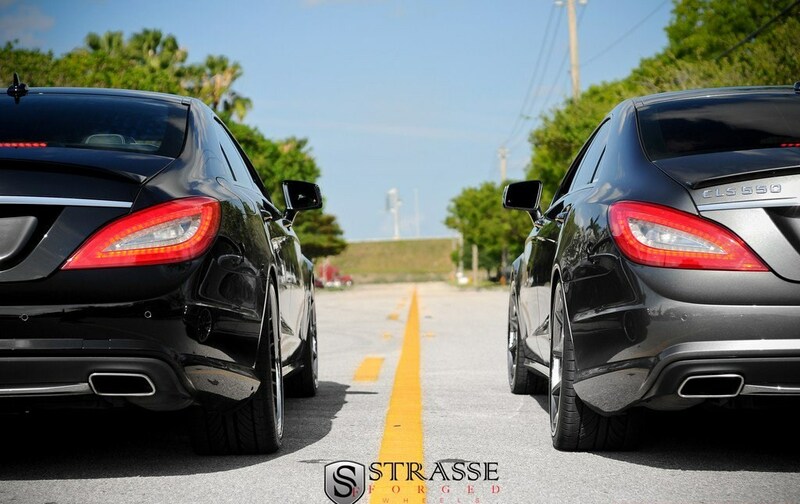 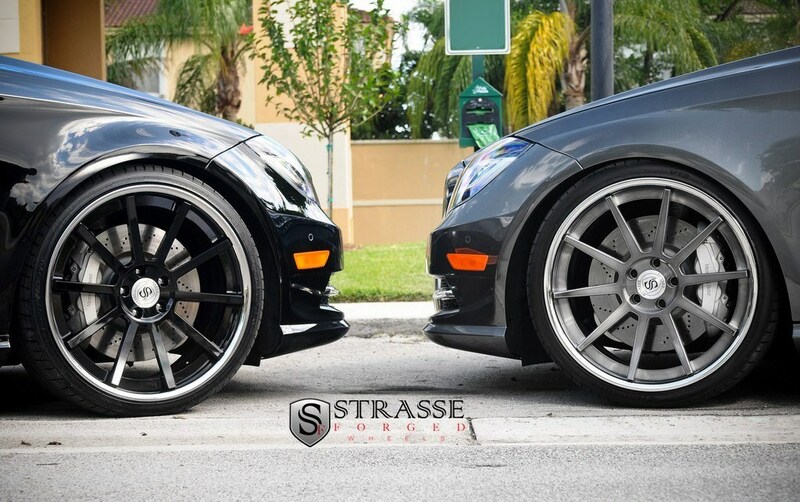 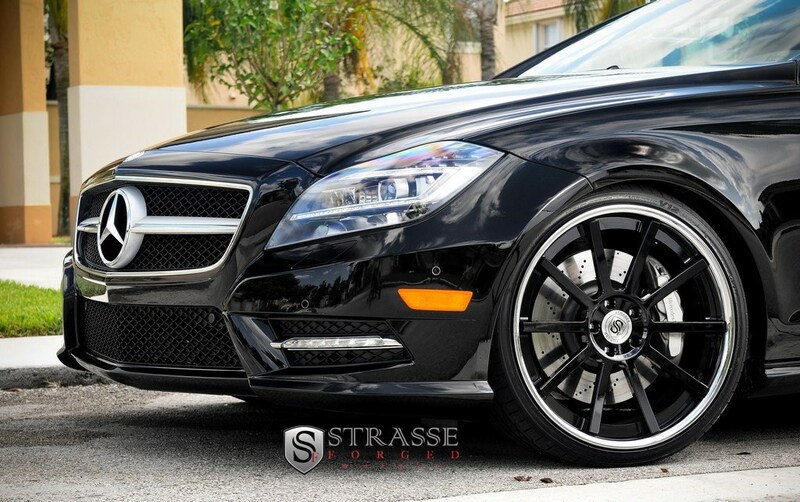 Wheels manufacturer Strasse Forged Wheels has unveiled its latest project based on a Mercedes-Benz CLS550. Strasse Forged has fitted 20-inch S10 concave wheels. 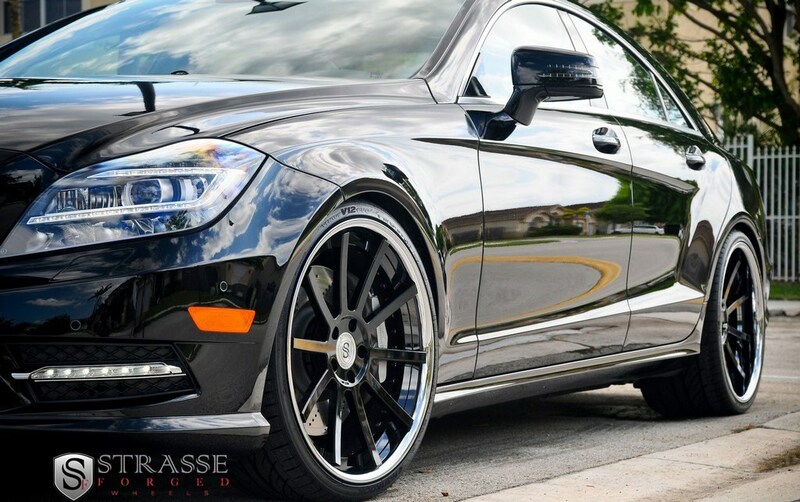 The car is powered by a 4.6-liter V8 with 402 hp. 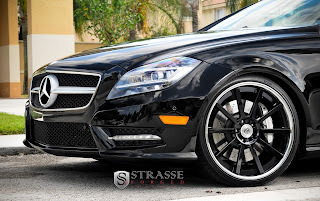 Il produttore di cerchi Strasse Forged Wheels ha presentato il suo ultimo progetto basato su una Mercedes-Benz CLS550. 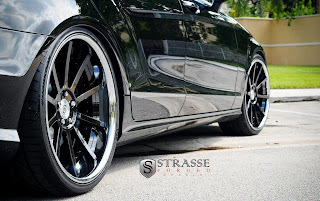 Strasse Forged ha montato cerchi S10 da 20 pollici. L'auto è spinta da un V8 4,6 litri da 402 cv.